Joseph, a literature student at Berkeley, is the son of a Jewish mother and a Muslim father. 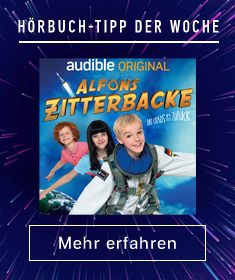 One day, a mysterious package arrives on his doorstep, pulling him into a mesmerizing adventure to uncover the tangled history that binds the two sides of his family. For generations, the men of the al-Raqb family have served as watchmen of the storied Ibn Ezra Synagogue in Old Cairo, built at the site where the infant Moses was taken from the Nile. Joseph learns of his ancestor Ali, a Muslim orphan who nearly a thousand years earlier was entrusted as the first watchman of the synagogue and became enchanted by its legendary - perhaps magical - Ezra Scroll. The story of Joseph’s family is entwined with that of the British twin sisters Agnes and Margaret, who in 1897 depart their hallowed Cambridge halls on a mission to rescue sacred texts that have begun to disappear from the synagogue. 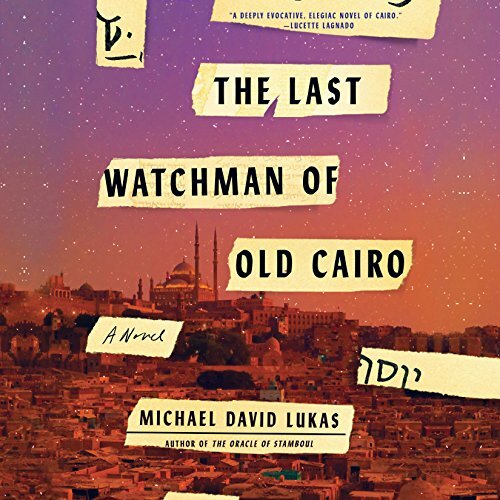 The Last Watchman of Old Cairo is a moving pause-resister of a novel from acclaimed storyteller Michael David Lukas. This tightly woven multigenerational tale illuminates the tensions that have torn communities apart and the unlikely forces - potent magic, forbidden love - that boldly attempt to bridge that divide.